Raising a Christian family in today’s culture can be overwhelming to say the least. 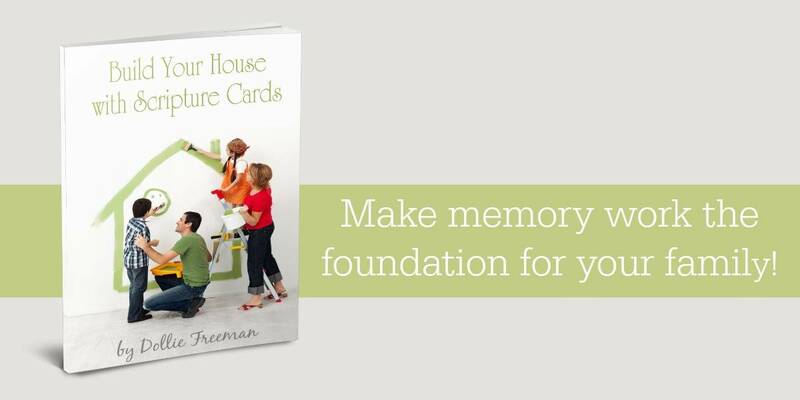 There is no better way to raise them up than to help them memorize Bible verses from the time they are young all the way through high school. 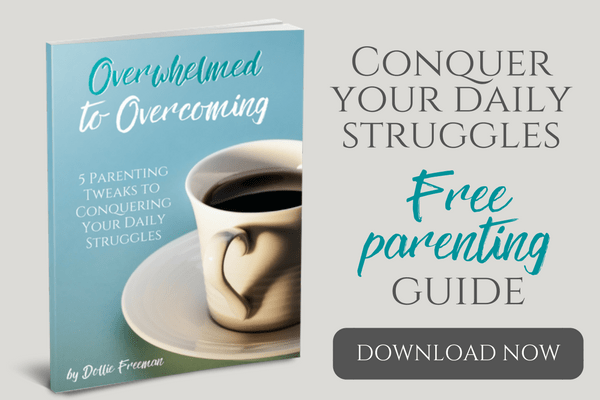 Our favorite way to bring in scriptures is to do it in our parenting, as our children are dealing with things that make them struggle daily. There are so many verses that I could pull from, however these seemed to be the ones that we used a lot to correct and encourage our children, and ourselves as we learned to walk our faith daily. As our children become more and more accustom to the verses that we use in difference situations, I’m amazed how easily they are able to share with us verses that are relevant for our situation or theirs. 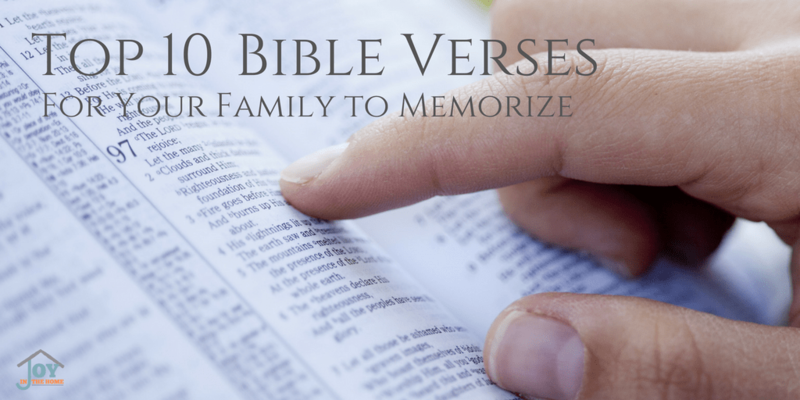 Making a focus on Bible verses memorization is always a beneficial thing for a family, but I know it isn’t always the easiest thing to do. 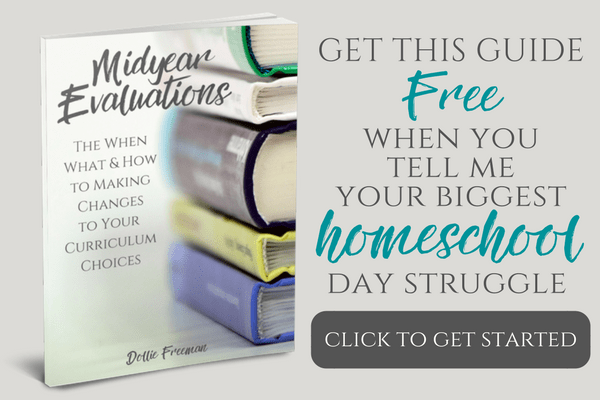 I would love to share with you a resource that I have created to help families, like yours make it easier to implement in their own families.